There is something special about photographing a couple that you can relate to on many levels. 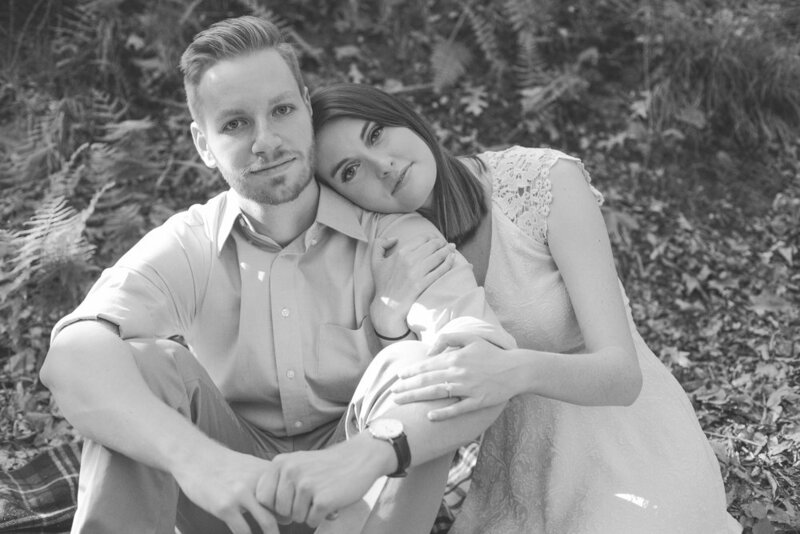 Ella & Christian met at college and got engaged at a young age, which is the same beginning that my husband and I have! I know firsthand the excitement that these two have to be young and in love. We hiked around the beautiful Buttermilk Falls in Beaver Falls for their engagement session. 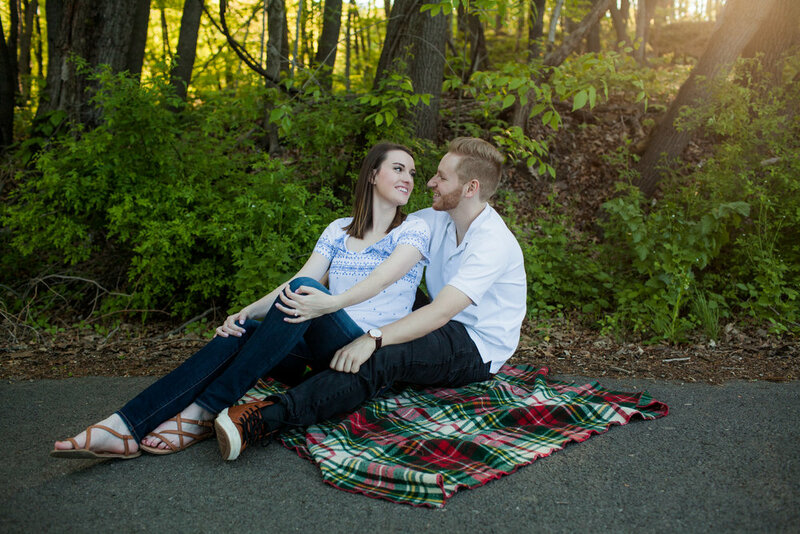 Their love for each other is evident in these photos and I cannot wait to continue photographing their love story at their wedding next Spring!